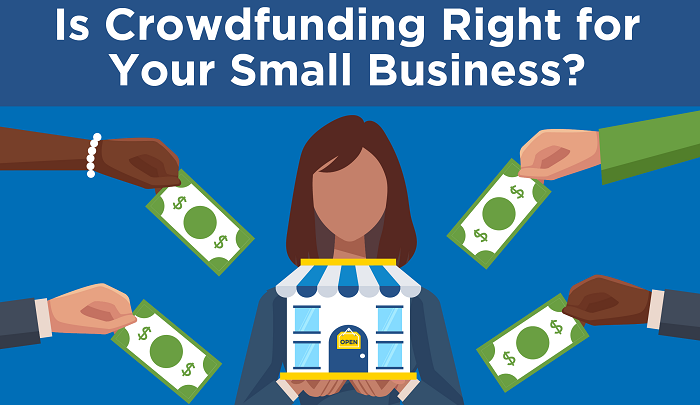 HomeInfographic: Is Crowdfunding Right for Your Small Business? Crowdfunding, raising small amounts of money from multiple people, has become more popular every year since its inception. Individuals and business use this financing practice. SCORE’s latest infographic, sponsored by Nav, details the trends of crowdfunding for small businesses and whether this financing method could work your company. In the US, crowdfunding has raised more money every year…and the amount is projected to grow. What crowdfunding options are available for your business?